Move 80 Series by Bush Business Furniture 48W x 30D Height Adjustable Standing Desk - Experience maximum comfort and productivity with the Move 80 Series by Bush Business Furniture 48W x 30D Height Adjustable Standing Desk. Designed for today's wide-ranging office environments, the flexible, healthy and ergonomic Desk fosters sitting and standing throughout the day without hindering workflow. Select and store four programmable presets to stay in motion in the office or at home. 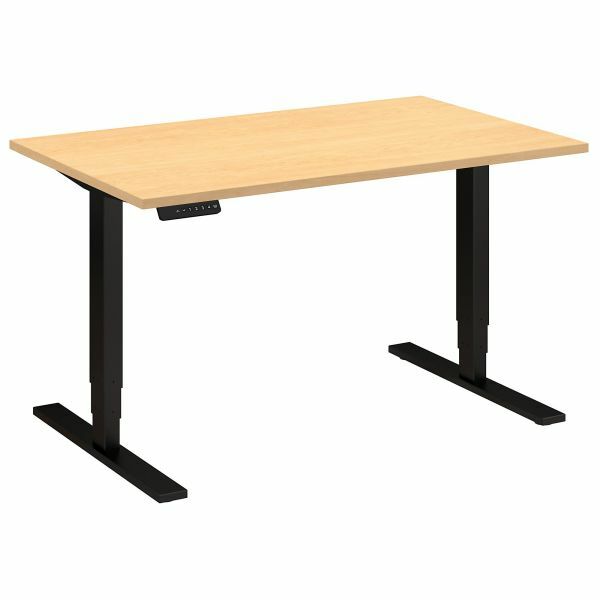 A quiet, soft-touch start and stop smoothly lifts the Height Adjustable Standing Desk from a low of 23 inches to a high of 49 - or anywhere in between. 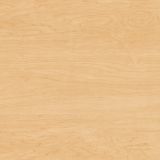 A durable thermally fused laminate work surface resists scratches and stains, while steel base legs and feet provide superb structural strength for a weight capacity of up to 200 lbs. 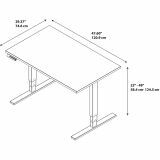 Use the Desk as a standalone Table, Return or Bridge in your home, private business office or a larger collaborative workspace. Backed by a 5 Year Warranty.